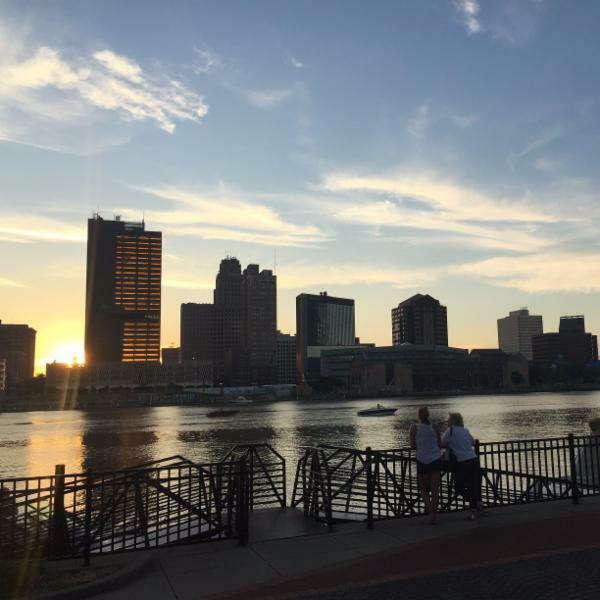 At its regular meeting at 4:00 p.m. today, Toledo City Council is expected to vote on Ordinance 504-17 which would approve the city’s 2018 Capital Improvement Program. The ordinance would appropriate $9,478,827 for new capital projects, including $1 million toward the I-475 interchange at Dorr Street, and transfer $2,109,450 in capital dollars to the city’s general fund to support operating expenses. Council approved the city’s operating budget for 2018 in March which factored-in the capital funds transfer. 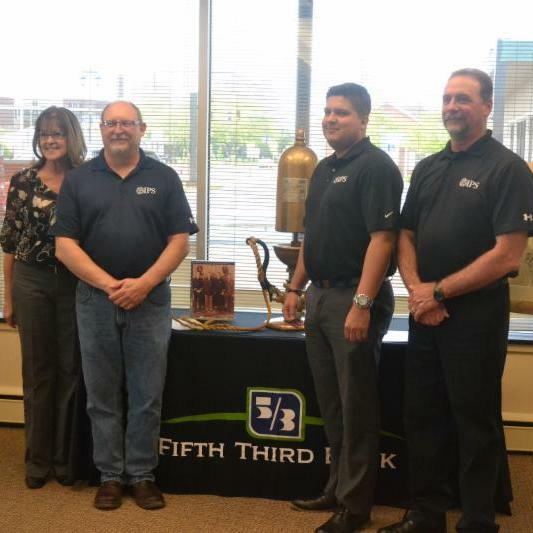 In a ceremony last week, Fifth Third Bank in Rossford, Ohio officially turned over the Ford Plate Glass Factory Whistle to Industrial Power Systems (IPS). The whistle is remembered by many throughout Rossford, as it was blown at the Ford Plate Glass Company factory to signal shift change and the occasional accident or fire. IPS recently renovated and moved into the historical Ford Club building that was built in 1917. 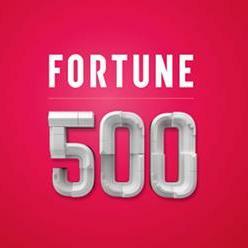 The 2018 Fortune 500 list has been released and 3 Chamber members headquartered in the Toledo Region were named to the list, plus 3 additional members that are headquartered in Ohio.